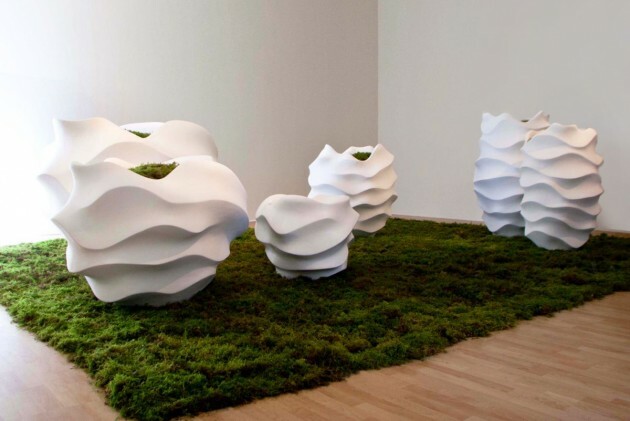 Vancouver, Canada-based sculptor Marie Khouri and landscape designer Dave Demers have formed a new design company called Collaboration. 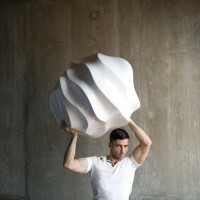 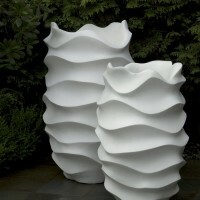 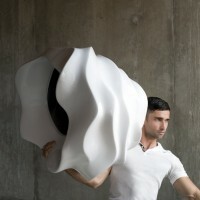 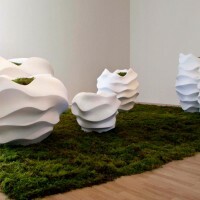 They will be exhibiting their first collection of sculpted planters this week at the 2011 ICFF show. 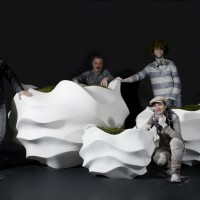 Visit the Collaboration website – here.